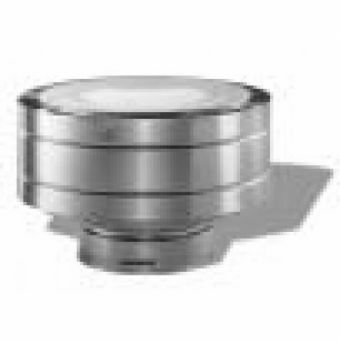 M&G DuraVent offers one product to fulfill all of your direct venting needs. DirectVent Pro is designed for use with direct vent stoves, heaters, and fireplaces. DirectVent Pro is laser-welded and requires no gaskets or sealants. DirectVent Pro is available to the specialty hearth market. Simpson DuraVent offers one product to fulfill all of your direct venting needs. DirectVent Pro is designed for use with direct vent stoves, heaters, and fireplaces. DirectVent Pro is laser-welded and requires no gaskets or sealants. DirectVent Pro is available to the specialty hearth market. Stunning design and Engineered Excellence® utilizing state-of-the art manufacturing. Simpson Duravent DirectVent Pro features tight inner connections for superb performance, with no gaskets or sealants required (unless specified by the appliance manufacturer). 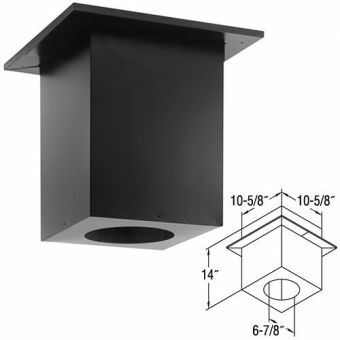 All black pipe lengths, pipe extensions, and elbows feature laser-welded outer wall seams for a sleek finish. Low-profile locks and no hems or beads allow for a beautiful product that looks elegant in any interior. Engineered Excellence® with innovation and style...Simpson Duravent DirectVent Pro. 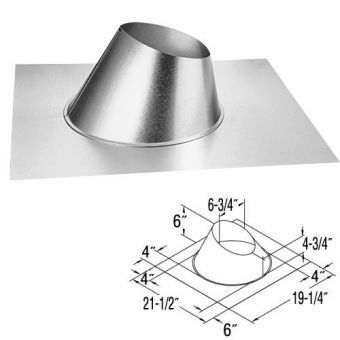 Simpson DuraVent's direct vent is specified exclusively by nearly every major stove and fireplace manufacturer in the U.S. and Canada, with the largest choice of termination caps for direct vent available.